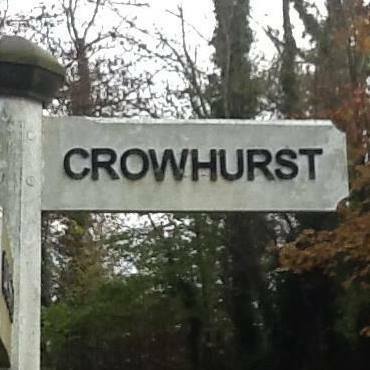 According to Rother District Council’s development plans, Crowhurst MUST have at least 20 new housing units. Without a Neighbourhood Plan villagers will have no say on where this new housing goes or on what kind of housing is built. A Neighbourhood Plan gives the village power to influence the type and location of new housing. It also creates an organisation that can access funds for future village development that would otherwise not be available to us. This affects everybody living in the village so please get involved by coming to the next meeting or contacting us. You can contribute, raise concerns or just listen and learn more about what we all need to do. 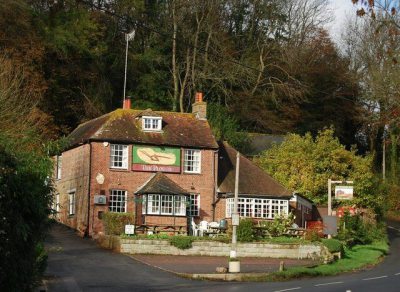 The Neighbourhood Plan Vision is to maintain the village’s rural character by protecting the countryside and environment around its boundaries, promoting community spirit and enhancing infrastructure, facilities and services for residents of all ages. This vision was endorsed by 98% of respondents in our first consultative village survey held in July 2016. 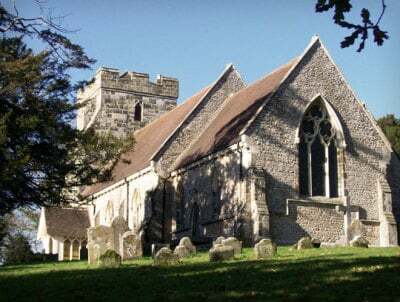 ​ Monday 1st April 2019 in Crowhurst Village Hall at 7.30pm. ​​Minutes from the previous meeting are available here. Minutues from all Steering Group meetings since the beginning of the process are available on the Steering Group Page . Crowhurst Parish submitted its Neighbourhood Development Plan to Rother District Council for its Regulation 16 Consultation. RDC carried out the Reg 16 consultation between 7th Dec 2018 and 25th January 2019. All representations on this submission plan will now be sent to an independent examiner who will then decide if the plan can go for referendum or needs any more modifications. Although the Consulation period has now ended, all documentation, including a link to the representations made to Rother, remains available to view on the CNDP Reg16 page of this website.